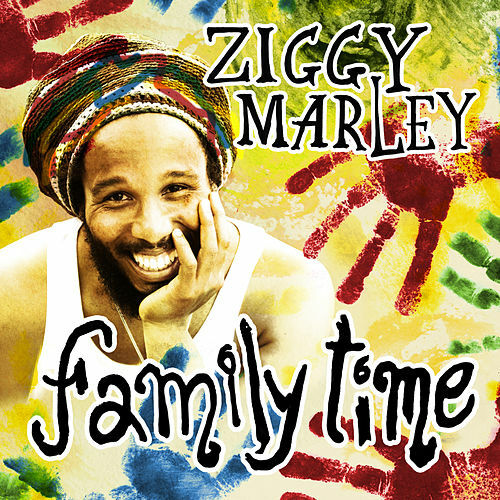 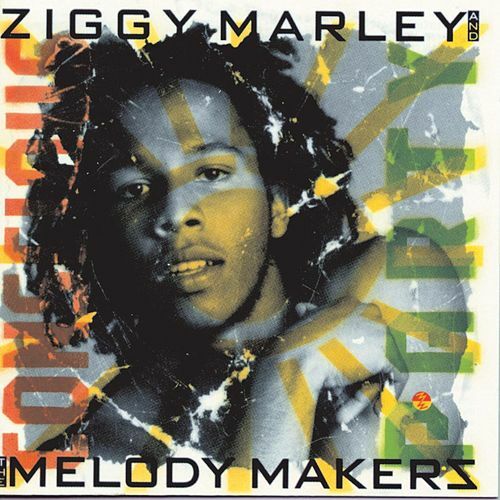 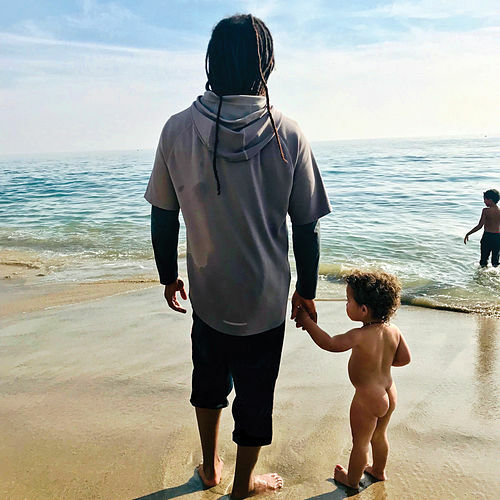 This was Ziggy Marley's first album to let people know he was for real and not just rolling off of his father's fame. 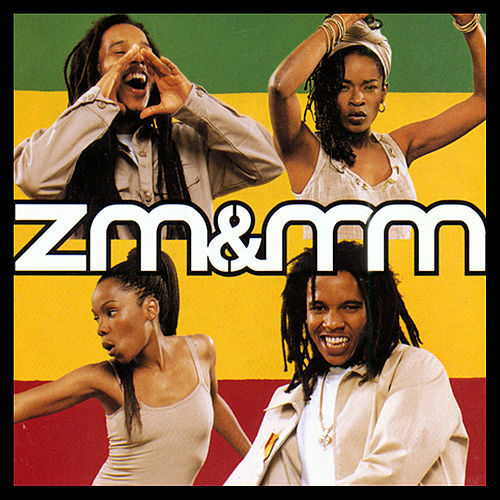 The title track is full of joyous energy and tasteful '80s electronics, a-la Steel Pulse. 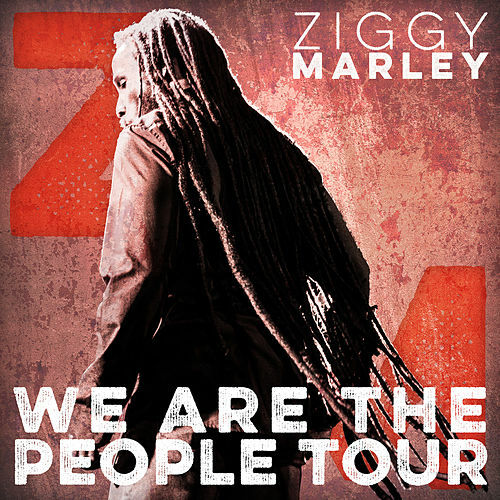 The contemporary sound of the hit "Tommorrow People" made many Roots fans cringe, however the album still goes down as a classic Ziggy album.